Should you buy… the Google Pixel 3 XL? It's the most beautiful Pixel phone yet but Google's aim to be kind to older Pixel handsets may hurt the 3 XL. Google has its fingers in many pies and the one it keeps cooking up is its Pixel range of smartphones, which have now entered their third iteration. 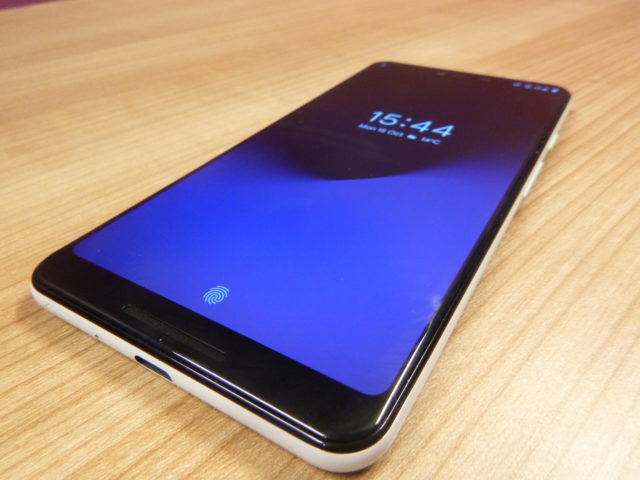 As with the birth of the Pixel in 2016, and then its follow up a year later, the tech giant has released two versions differentiated by size with displays measuring in at 5.5 inches and 6.3 inches – the latter of which has a notch. But does the Pixel 3 and Pixel 3 XL’s promise of AI-enhanced photos and wireless charging offer enough in terms of features to lure people away from the likes of Huawei, Samsung and Apple? The design of the Pixel has remained largely the same but this is the first Google has opted for a glass body, to make way for wireless charging. Glass is a risky move, as no matter how much it is toughened, the fear of cracks and scratches persists. Glass can also feel strange in your hand, but Google has opted for a soft matte finish on the back which feels luxuriously smooth at the same time as providing some reassuring grip. A sleek sliver G stamp and glossy rounded corners give a real premium feeling. The front is rather let down by the notch which is stubby and stands out a bit too much, although you do get used to it with time. 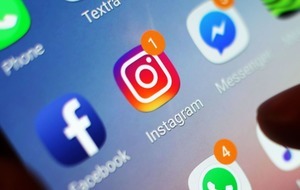 The use of a notch does offer some display space either side, with the time and notification icons moved there – but Google would do well to rethink these as they can become quickly cluttered. The notch is proving to be an issue for some apps too. The top section of the PureGym app, for example, is partly obscured by the notch, while any Instagram Stories you view leave horrid gaps on the spare spaces either side of it, but these should be fixed soon. It’s a shame Google insists on keeping a speaker at the bottom of the front, as this could provide even more display space. 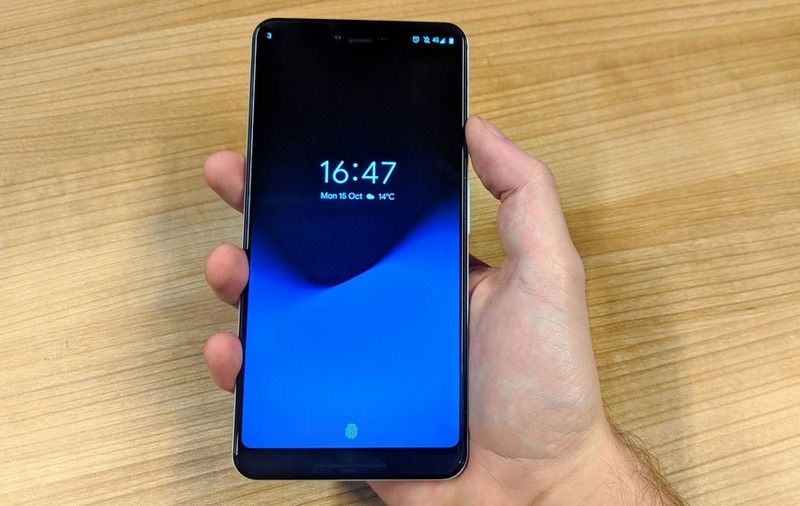 Despite this, the Pixel 3 XL is the most beautiful Pixel smartphone yet and is a joy to hold and be seen holding. Google has always excelled in the camera department and the Pixel 3 XL is no exception. But with limitations in what it can offer hardware-wise, it has turned more of its attention to AI-led imagery improvements and features. The camera does better in low and dull light compared to the previous Pixel, while colours look less washed out and more vibrant. 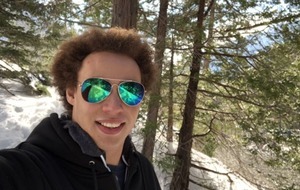 In Portrait mode, you get more DSLR-esque photos, with a professional looking blurred background which you can now adjust yourself after the picture has been taken. 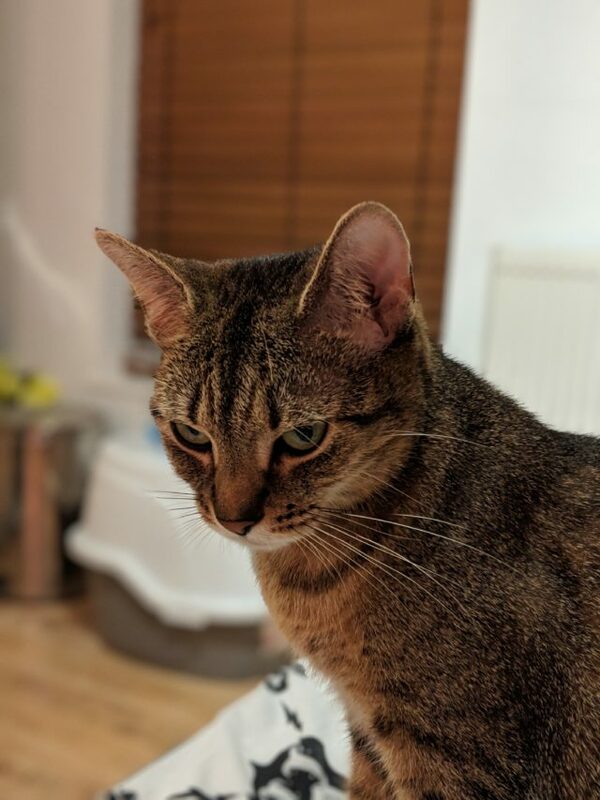 Even photos with fine details, such as cat fur, didn’t prove a problem for the Pixel 3 XL’s lens. 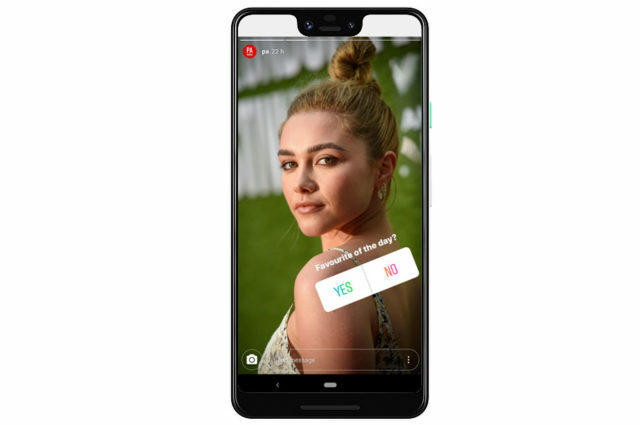 On the front, a second camera has been thrown in that not only improves quality but allows you to fit in more detail – or as Google pointed out, fit more people into a selfie. 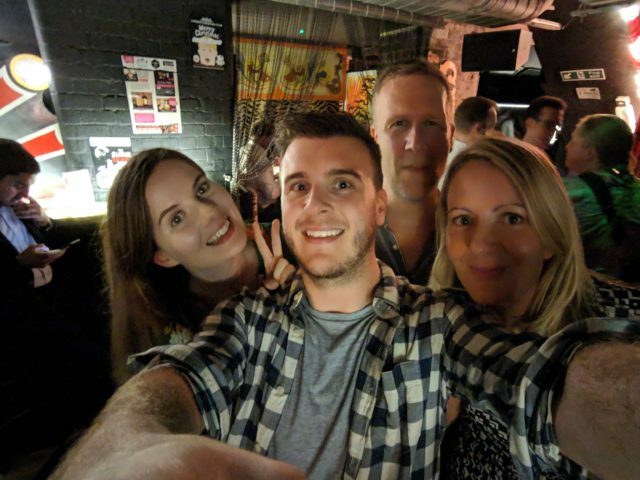 From a few tries on a night out, a selfie of four certainly felt a lot less cramped and the image quality was good enough for a low light setting. However, as many of these features are software-based, many will also be made available to old Pixel handsets via an update in the future, which may make potential buyers wonder why they’re going for the newest, most expensive version at all. From starting the phone up, to loading multiple apps, the Pixel 3 XL feels even faster than its predecessors, an improvement that will always be welcomed. 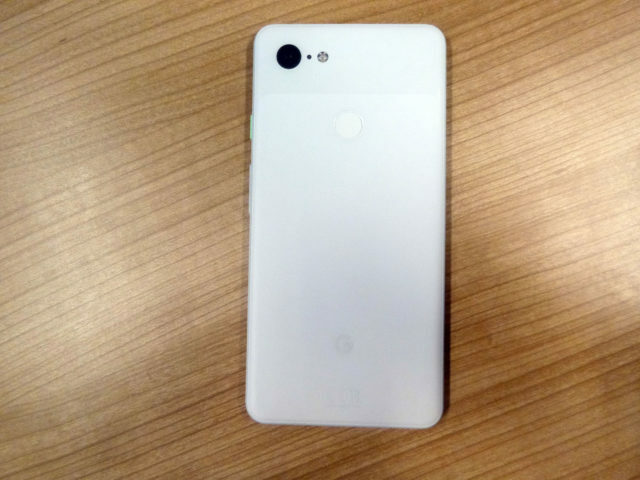 As it’s a Google-made phone, it seems only right that it would be first to get Google’s Android operating system updates first and fast – but this has always been the case with the Pixel. 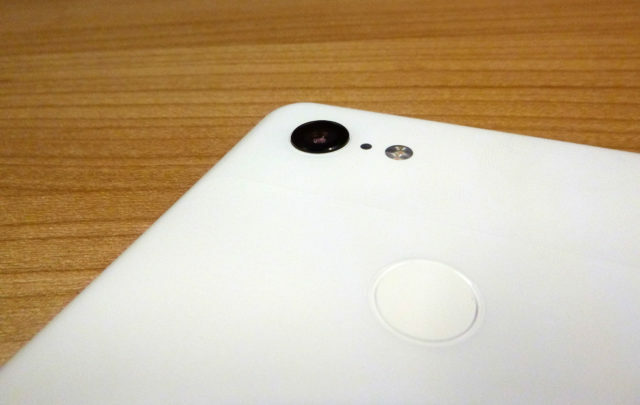 Likewise, the offer of free unlimited cloud storage of photos and videos on Google Photos is still compelling, but it too remains the case on previous Pixel handsets. The Pixel 3 XL is the most beautiful and purest example of what an Android phone should be and is definitely worth considering if you’re new to Pixel. Its new glass body really is a delight and the photos you take on it will be the envy of your friends on Instagram. It’s also great to finally have wireless charging support. 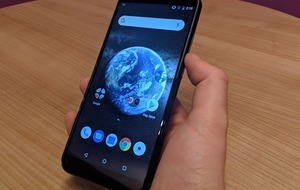 That said, it’s hard to justify paying a starting price of £869 for the Pixel 3 XL, when its predecessor has been slashed to a starting price of £599 and will receive many of the star software upgrades through an update very soon. As much as the Pixel 3 XL is a superb phone, newcomers may as well consider the Pixel XL 2 and save £270. This also means it’s hard to encourage current Pixel 2 XL users to upgrade, as there aren’t enough new and exclusive features to be gained from the 3 XL they won’t get on their existing phone in the future.